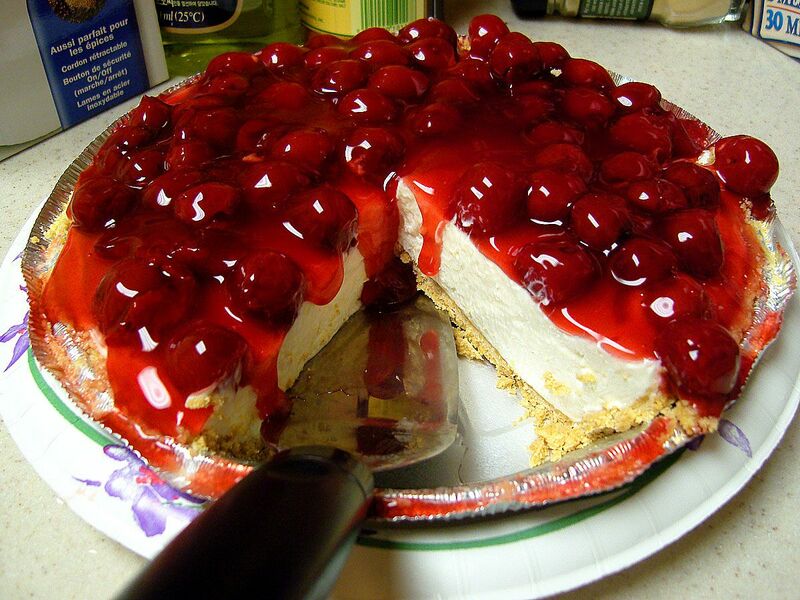 This entry was posted in christmas, desserts and tagged cheesecake, cherry, cool whip, easy, french vanilla, pie. Bookmark the permalink. I was wondering if a small or large pudding is to be used in the Cherry Cheesecake recipe. Sorry I took so long to respond. A small box of pudding is what I normally use. Good idea my friend thank you! !